I love BBQ season. 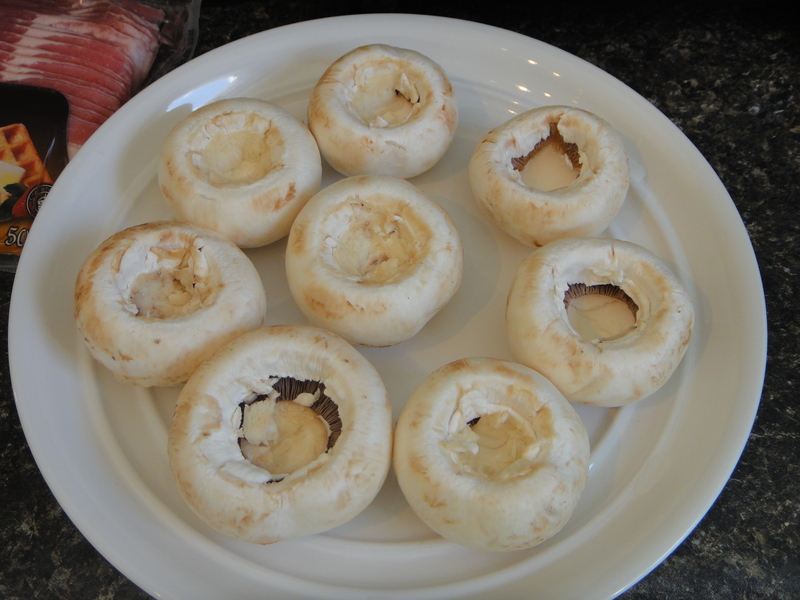 It gives me an opportunity to try a variety of different recipes on the BBQ, including these little tasties: Grilled bacon wrapped stuffed mushroom caps. You read that right. These were to die for. 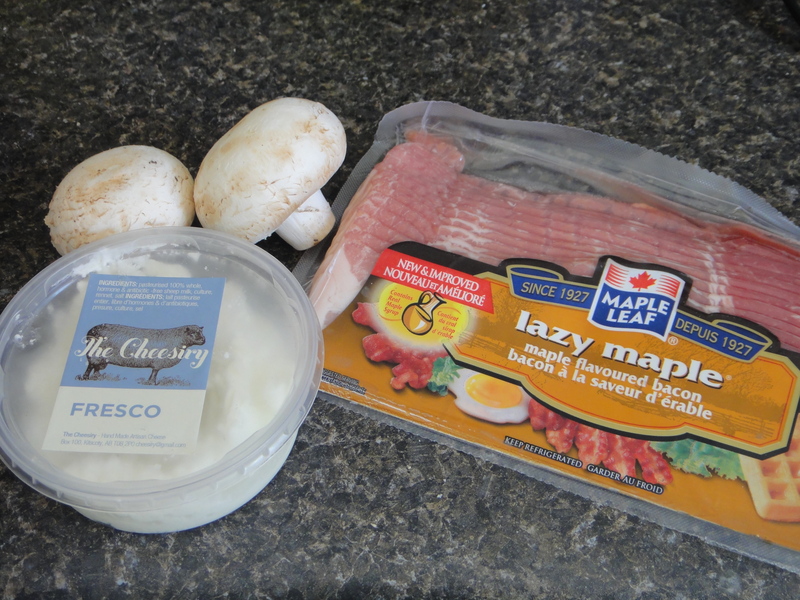 You only need three ingredients for this recipe: Bacon, cheese and mushrooms. 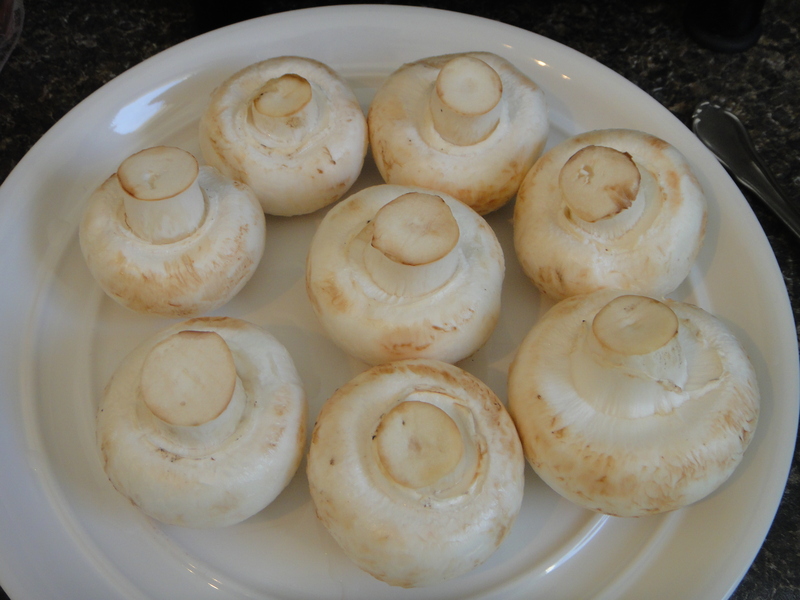 Begin by washing and drying the mushrooms. 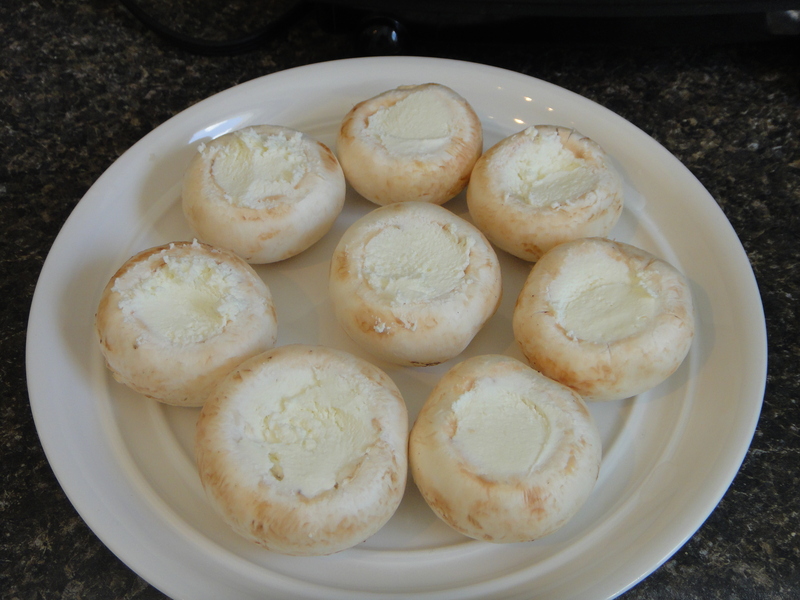 Next, remove the mushroom stems. 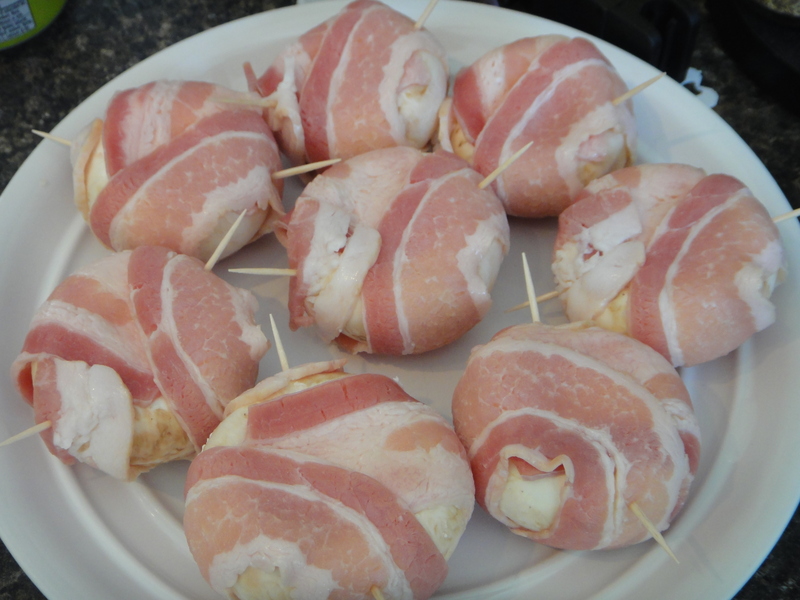 Next, wrap them in bacon and secure the bacon with a toothpick. 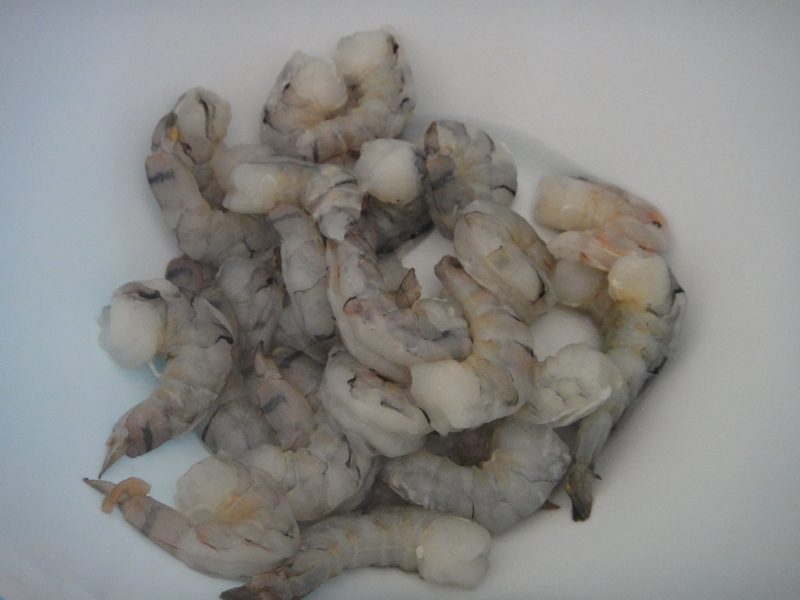 When their ready, pop them on the grill. 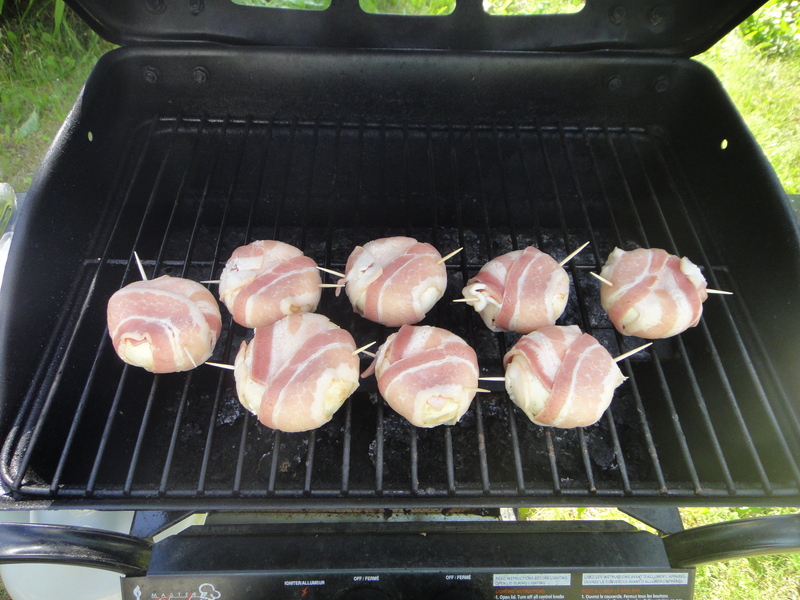 Grill them on the BBQ until the bacon becomes nice and crispy. 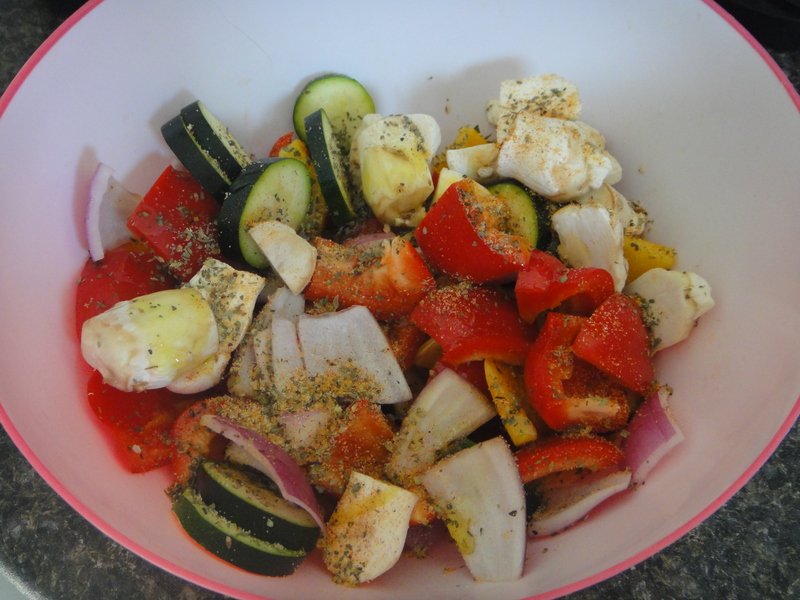 Serve as an appetizer or as a side dish. Wash and dry your mushrooms. Remove stems and fill hole with cheese. 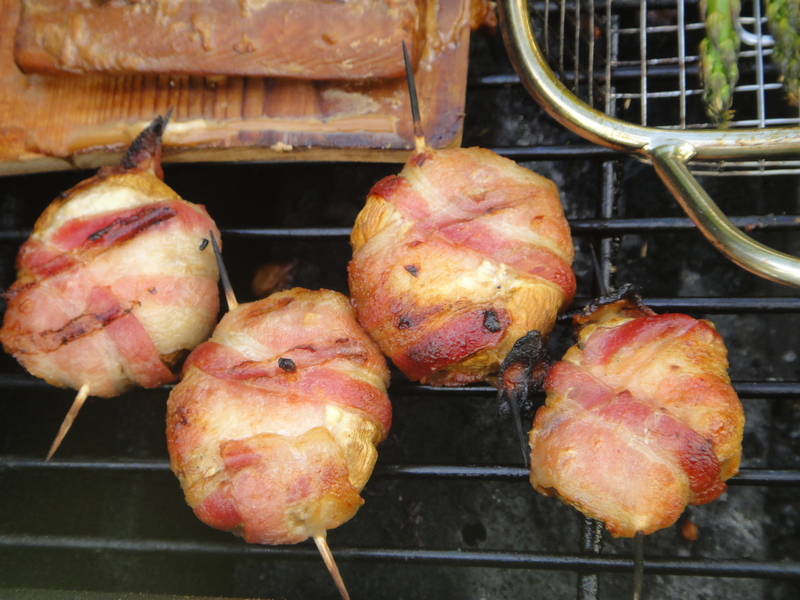 Wrap mushroom with bacon and secure it in place with a toothpick. Grill on low until bacon is nice and crispy. Enjoy outdoors on a beautiful summer’s evening! We’ve been going through a heat wave here in Edmonton. When the weather get this hot, all I want to do is eat ice cream. All day long. I kid you not. If I was one of those people who couldn’t gain an ounce, I’d eat ice cream for breakfast, lunch and dinner in this heat. Since I am, unfortunately, one of those people who has the capacity to gain weight, I decided to indulge in a healthier treat this time around. 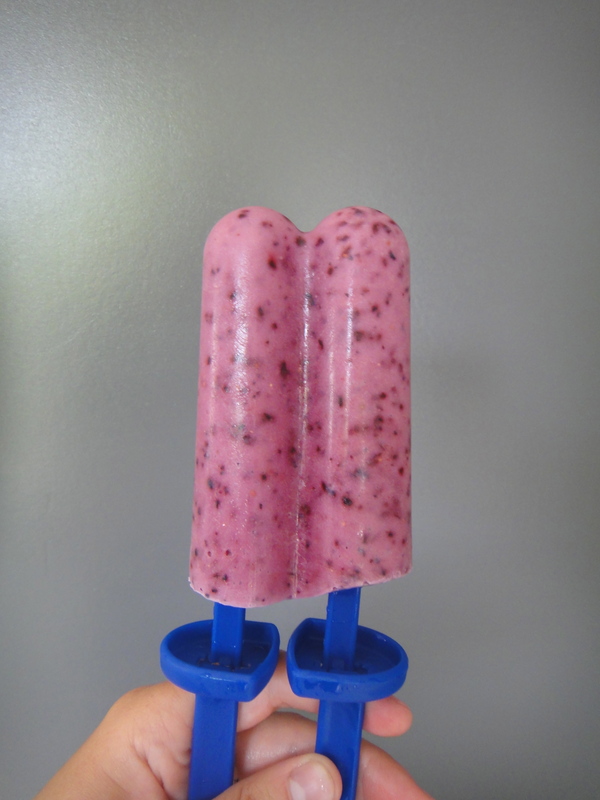 Berry yogurt popsicles. These pops were very simple. 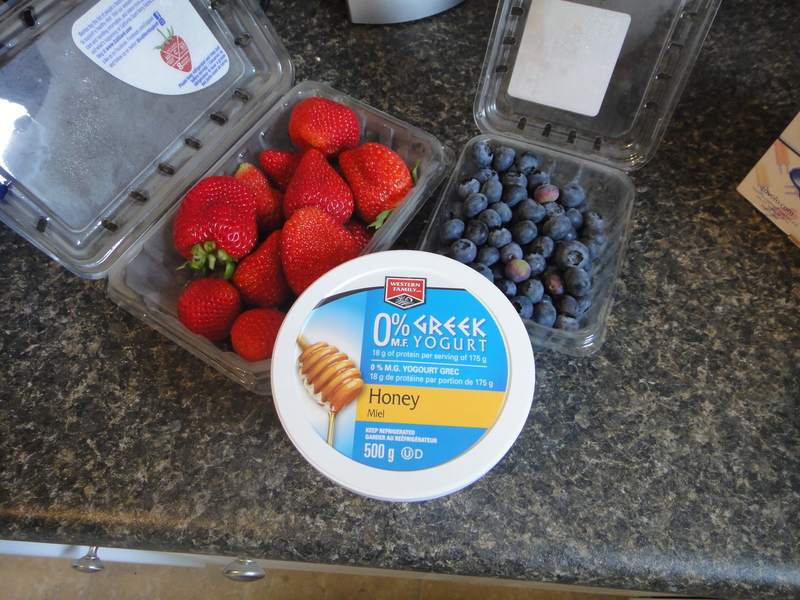 All you need is Greek yogurt, berries and a little bit of milk. 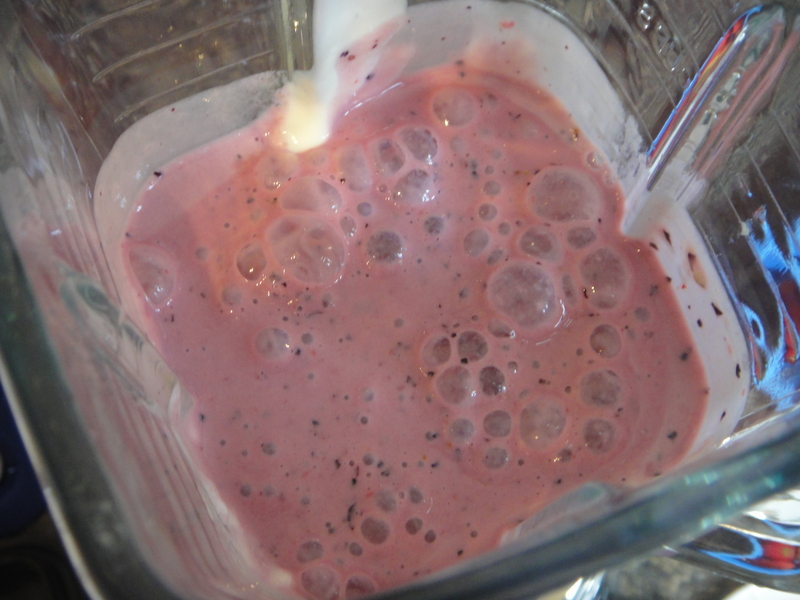 Pop it all in the blender. 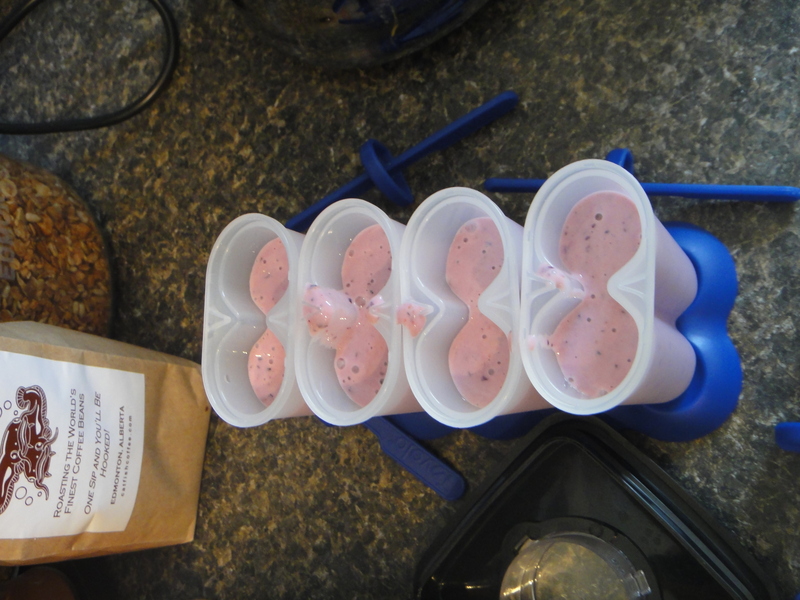 Transfer into your popsicle molds and begin to freeze for about a half hour before placing the sticks. After a half hour, place the sticks and freeze for a min of 4 hours. Run the popsicle mold under hot water to remove the popsicle. Enjoy, on a hot summer’s evening. 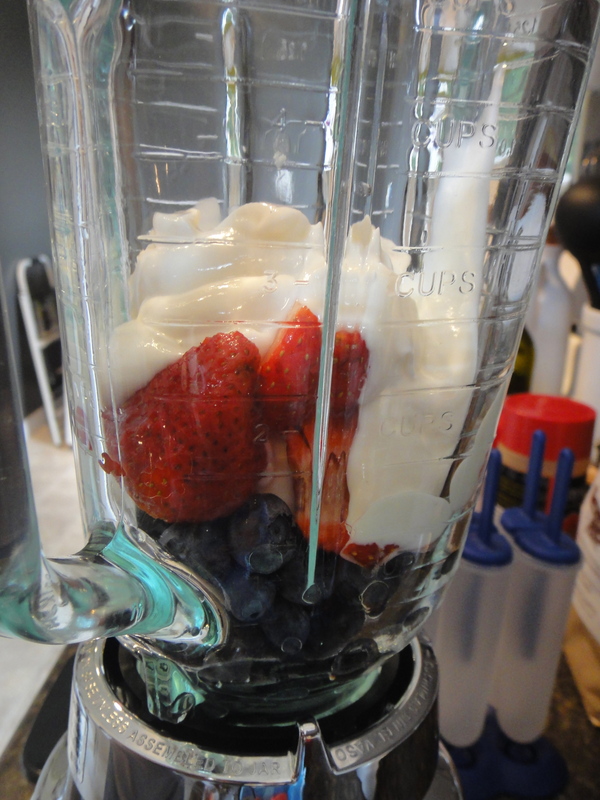 Blend all ingredients in your blender until smooth. 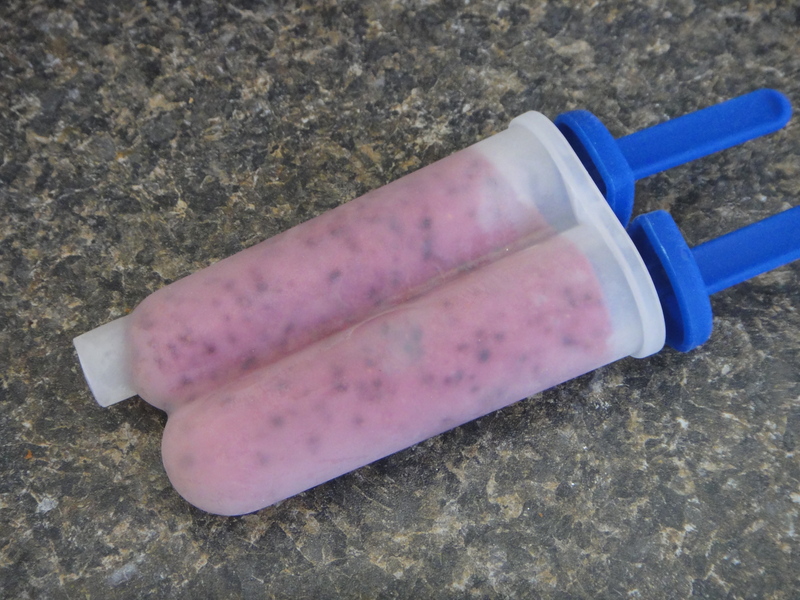 Transfer to a popsicle mold and let freeze for a half hour, then add the sticks. Freeze for a minimum of 4 hrs, and enjoy! 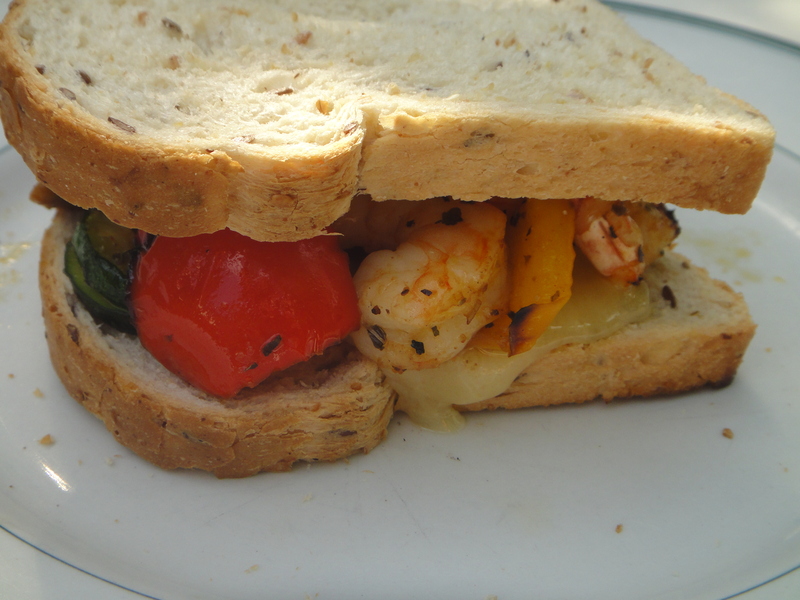 I have been cooking so much on the grill lately! 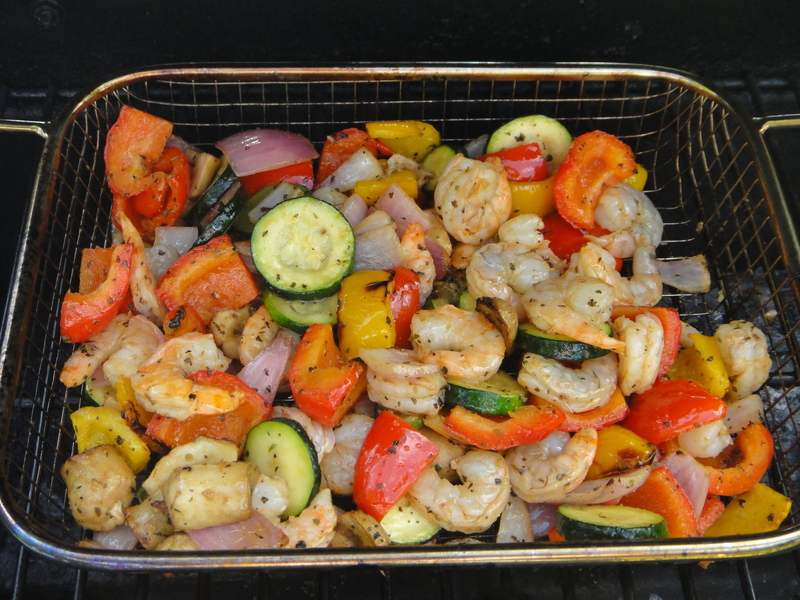 Almost every meal in our home is redesigned to be cooked on the grill. The weather has been so picturesque that it would be a shame to heat up the house by cooking indoor, anyway. And so, I’m always looking for new recipes to cook. 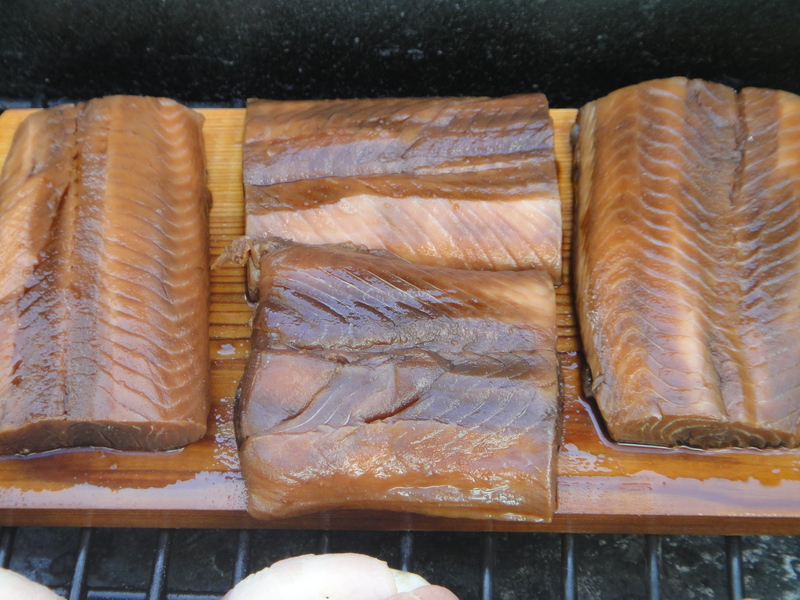 Just like this marinated, cedar planked salmon. This one’s a keeper! 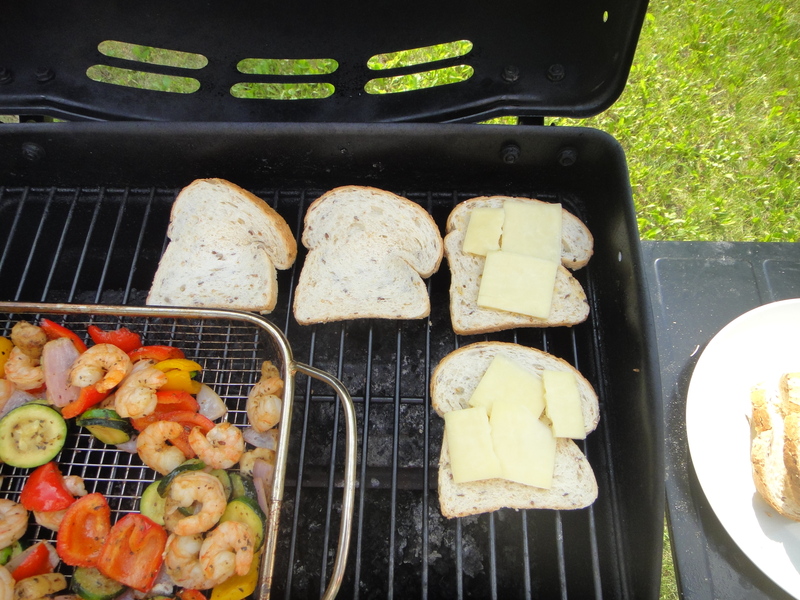 Here’s the grilling plank. It smelled AMAZING, when I took it out of the package. The instructions on the package said to soak it for 2-4 hrs, (but the longer the better), so I soaked it all day long. 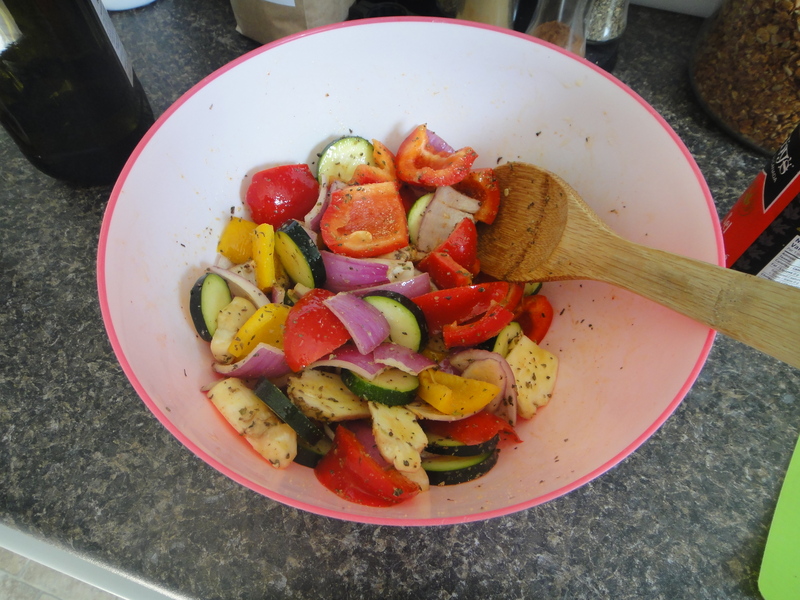 The marinade I made was super simple too. 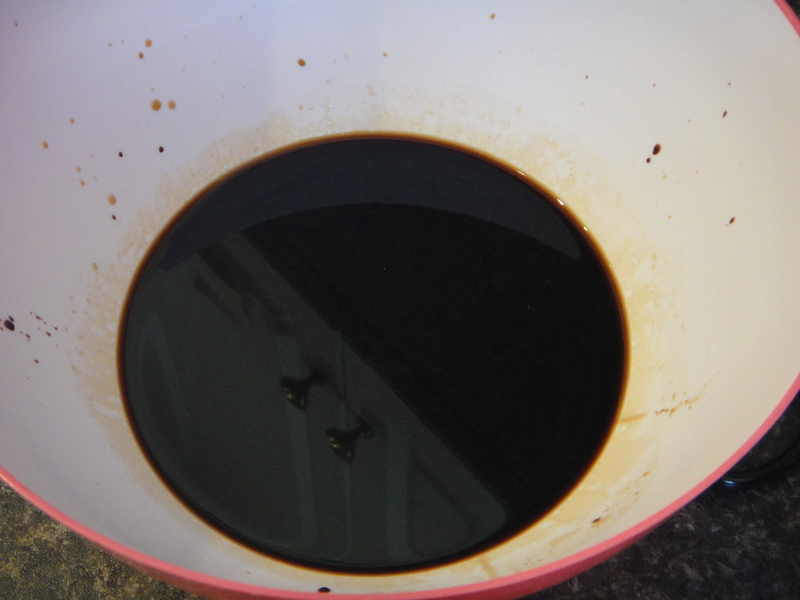 Equal parts soy sauce, brown sugar and water. It fit so well with the smokiness of the cedar plank. Hmm! 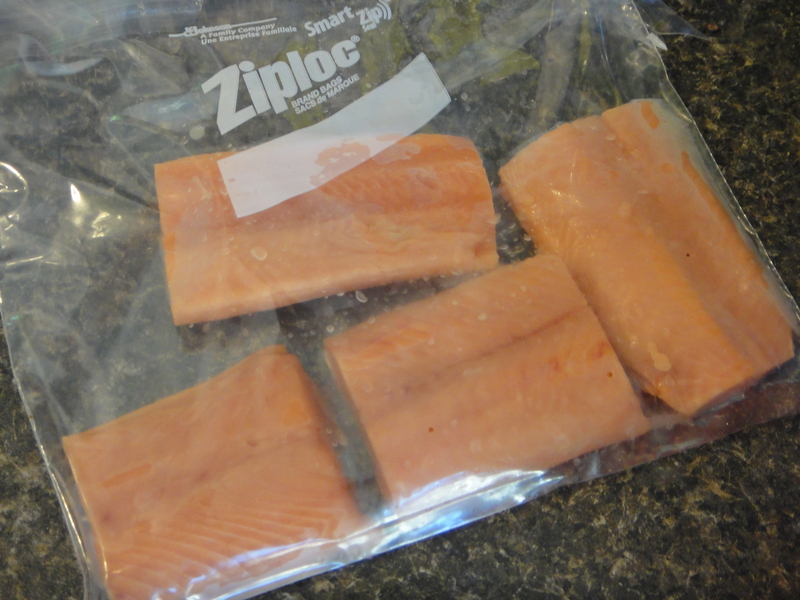 I popped the salmon filets into a large bag. Then I let them marinade for 8 hrs. 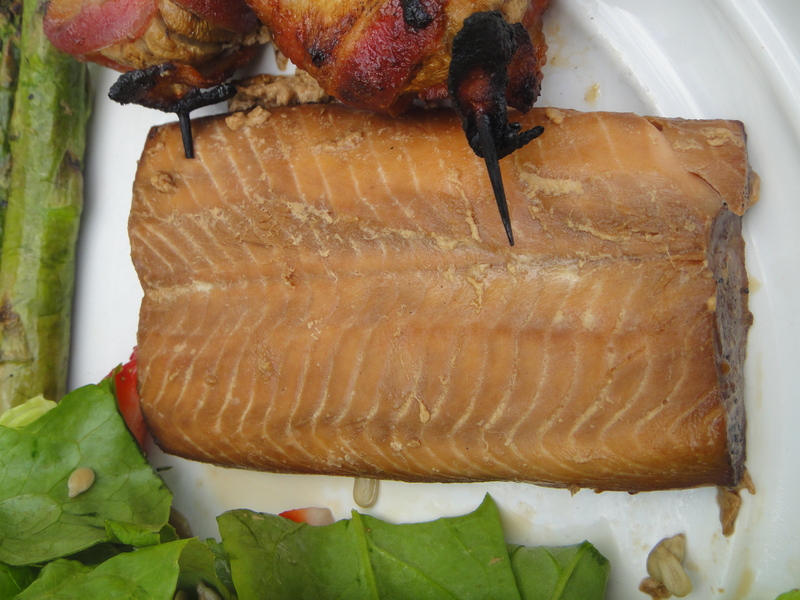 When it came time to grill them, low and slow is always best for a cedar plank. They still cooked in no time, though. They were amazing on a beautiful summer evening. 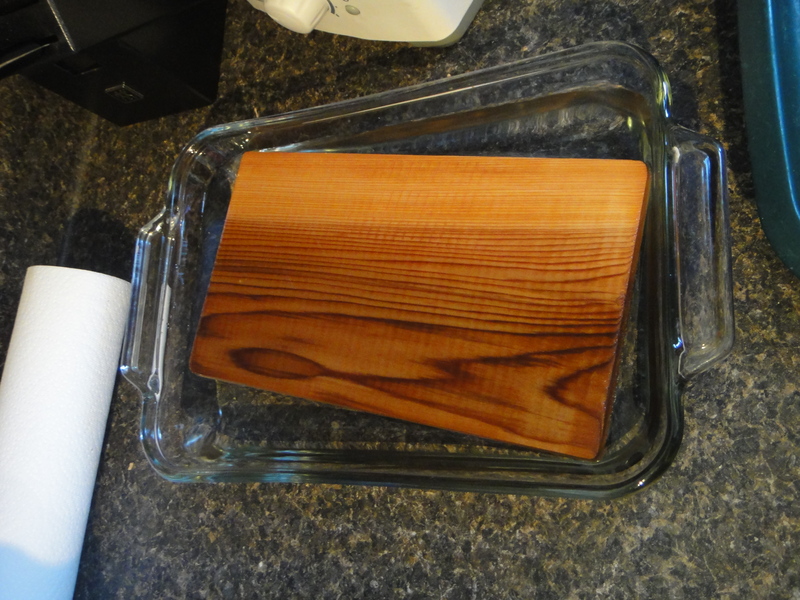 Begin by immersing the cedar plank in water and letting it soak for 2-4 hours (or longer, if you have the time!). 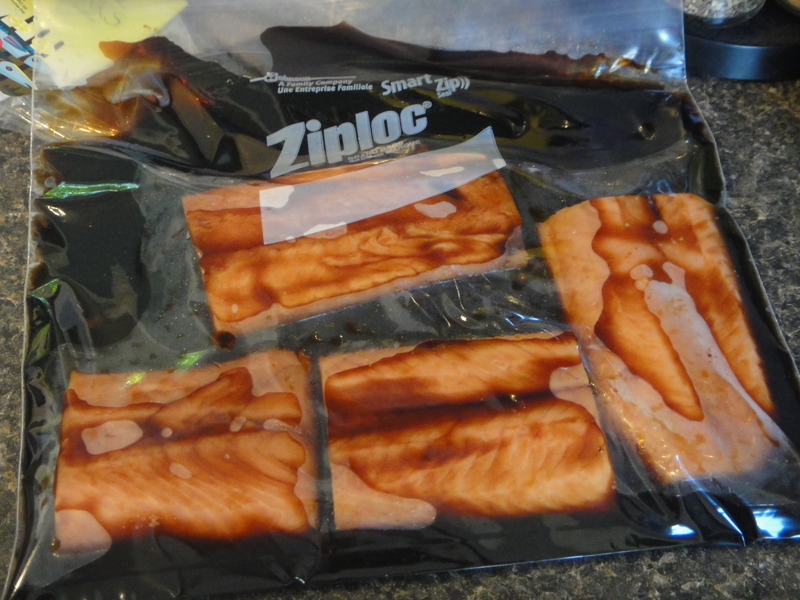 Next, combine the marinade ingredients and marinade the salmon for a minimum of 8 hrs, or overnight. 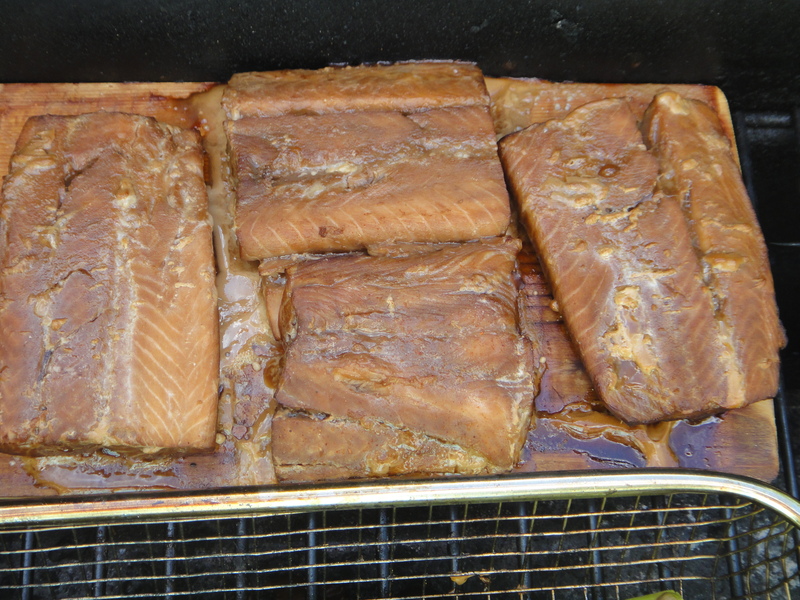 Cook the salmon of the soaked plank on low on the coolest part of your BBQ for 10-15 mins, until the fish is flaky. Serve immediately and enjoy!